Here is new song from U2 is called '' No Line On The Horizon '' for their new upcoming album '' No Lie On The Horizon'' which will released on March 2009..enjoy!!! Here is the bonus track from Dierks Bentley is called 'Take Me Down ' from his new album'' Fell That Fire'' which just released on February 3rd 2009...enjoy!!! 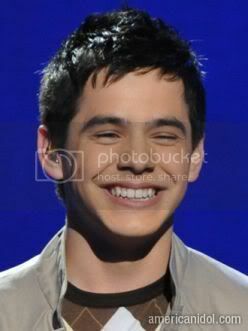 Here is new song from David Archuleta is called ''It's All About Love ''...enjoy!!! Here are 2 new songs from Estelle is called '' Star and Superstition ''...enjoy!!! !